I was jumping for joy when I got this image! It's a gorgeous Lacey Sunshine image - Emilys windy day. I coloured her with my watercolour pencils and a teeeeny brush,with water. it was a 12 x 12 piece...now I have about 3 x 3 left of it! punched leaves on there too, with a few little sparkly gems. We have had weather like this recently! Fab creation, great image and gorgeous backing paper. Thank you foe playing along with us at Crafty Boots Challenges. Fabulous image and I love the background you have created. 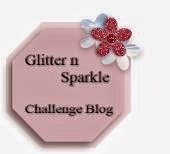 Thanks for joining in at Crafty Boots Challenges this time. Great card! Love the dies. You colored her wonderfully! Great paper tearing. 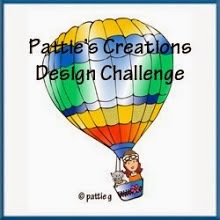 Thanks for joining us this week at the Perfect Sentiments "Halloween/Fall" themed challenge. Good luck and please join us again soon. Super little card, great paper tearing too! Thanks for sharing with us at Crafting For All Seasons! Your lovely image looks like the windy weather we've been having. I love your fall colored papers, too. 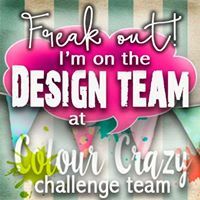 Thanks for sharing with us at The Perfect Sentiment Challenge. What a pretty card! I really like the image and you've showcased it so well. Thanks for sharing with us at Word Art Wednesday. 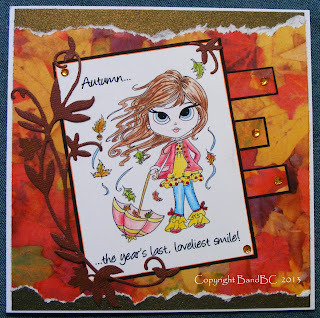 What a cute Fall card...Love the lay-out and colors. Thanks for sharing your creation with us this week at Word Art Wednesday. God bless, always! 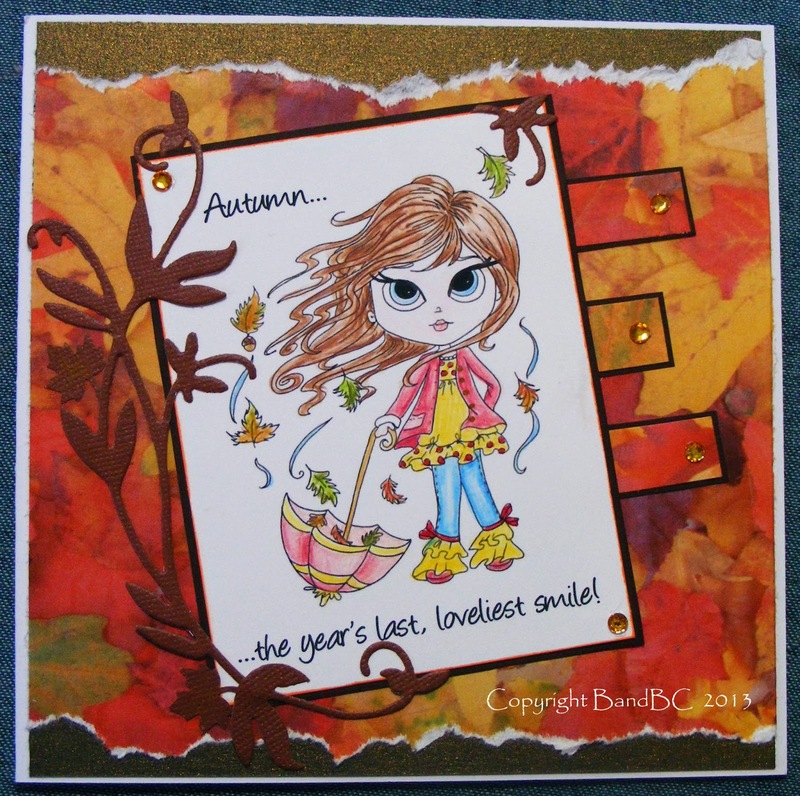 A lovely autumn card. Thank you for joining us at Digitally Sweet! Love your image and your card! I love your image. Lacy Sunshine is a fav of mine.. Thanks for joining us over Perfect Sentiments.